Once again Oaises brings the community together to help others. 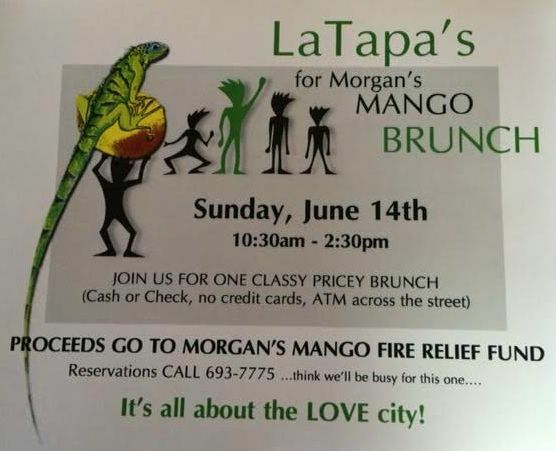 This fundraiser is for someone who lost their belongings in a recent fire. 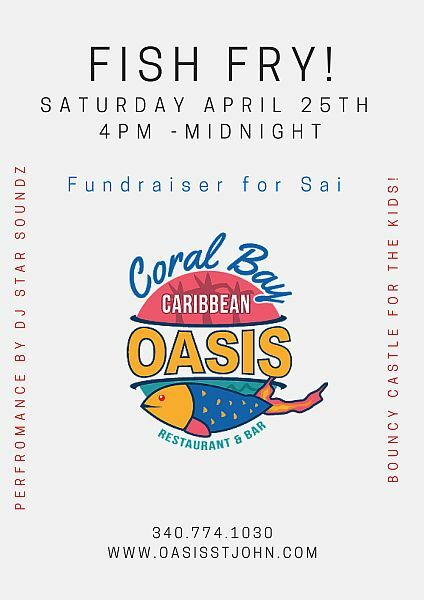 Come have fun, dance, bounce and help someone in need.